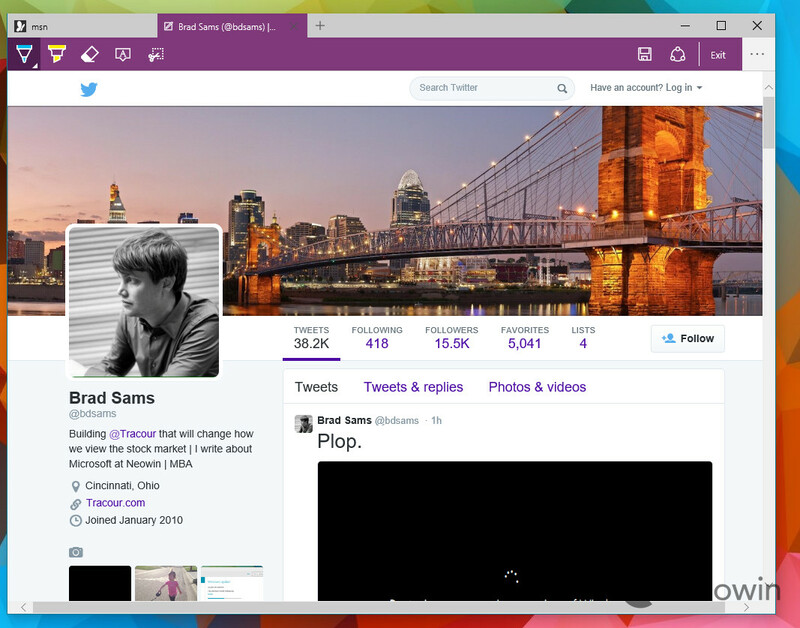 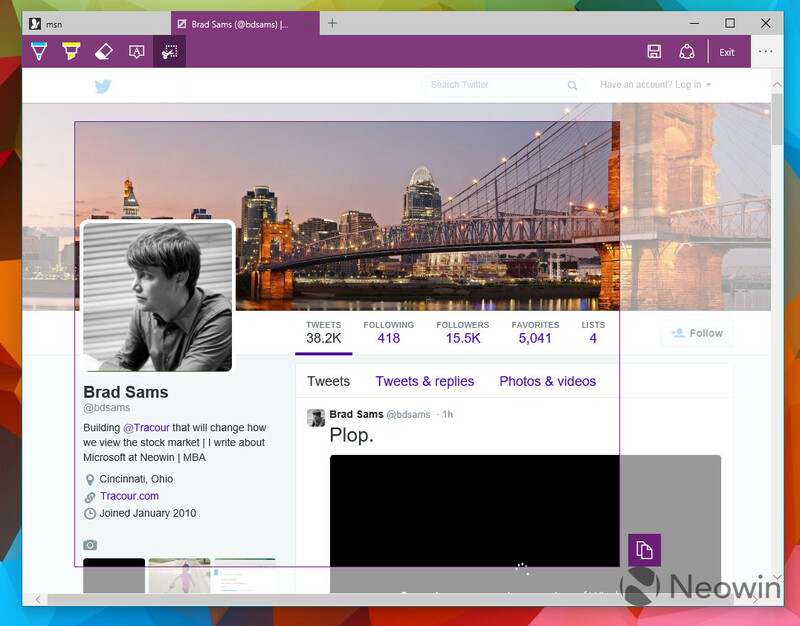 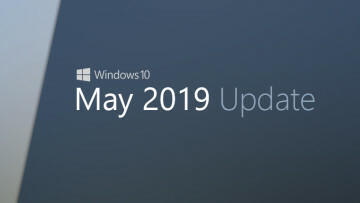 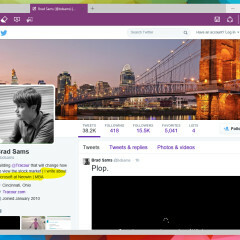 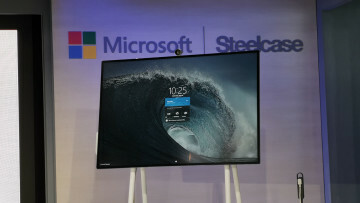 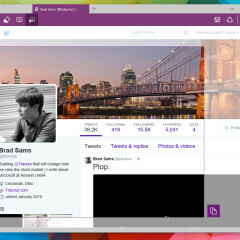 Earlier today, Microsoft released a new build of Windows 10, 10049. 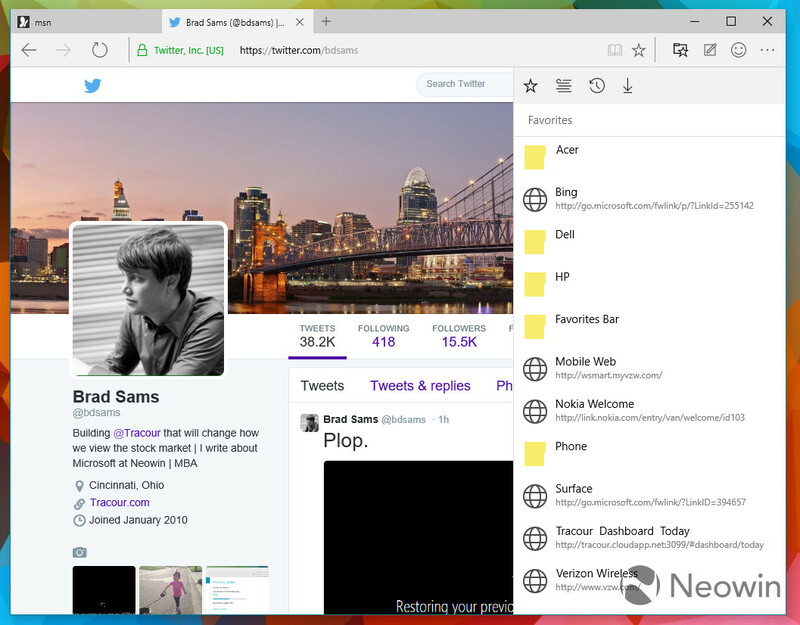 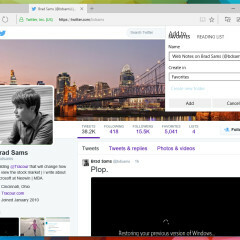 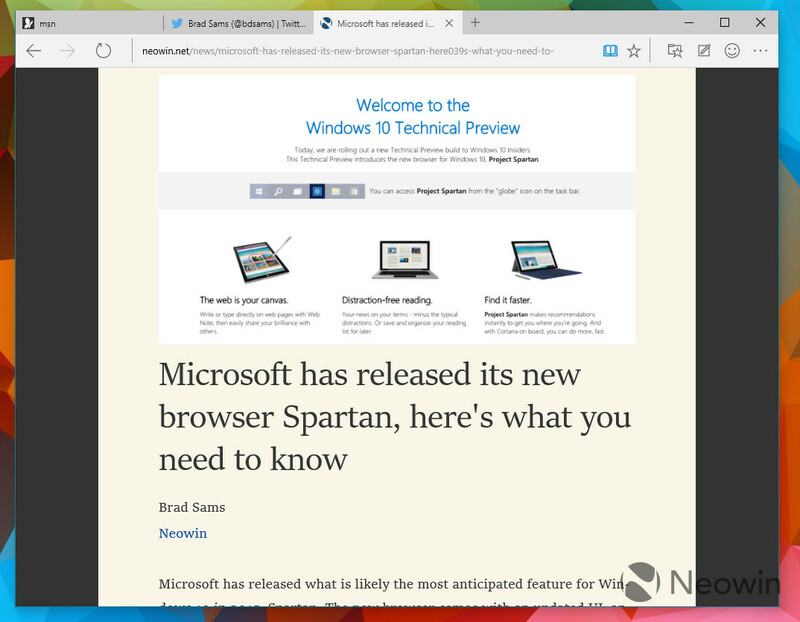 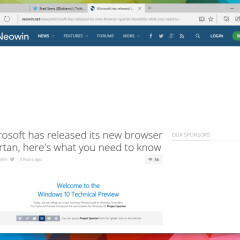 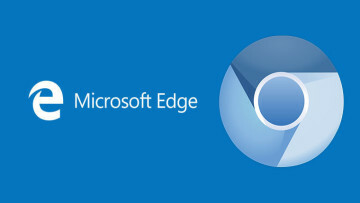 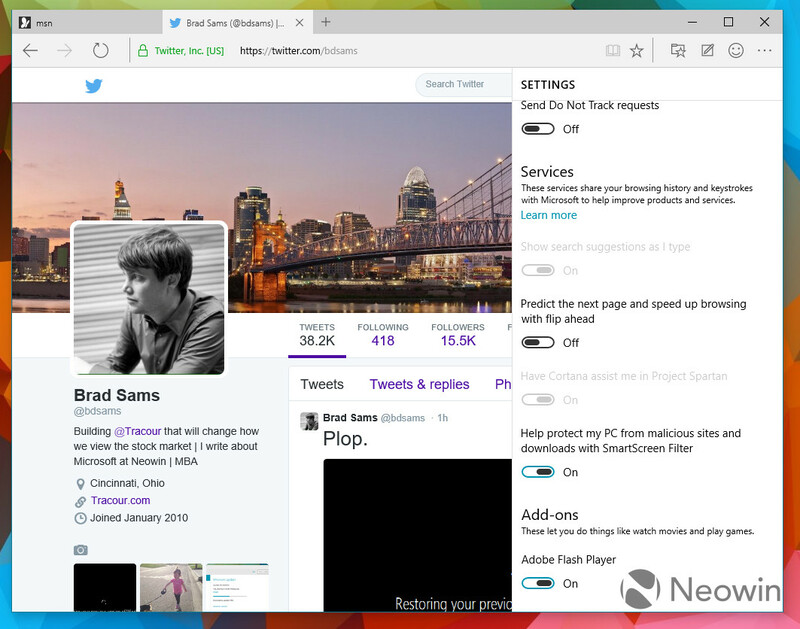 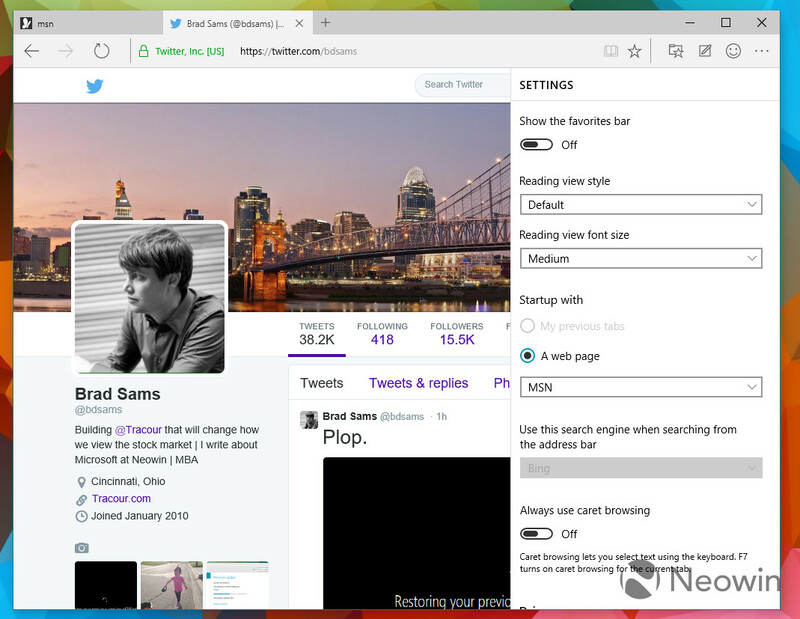 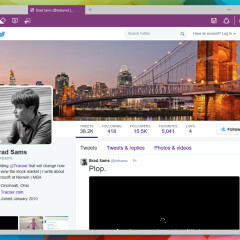 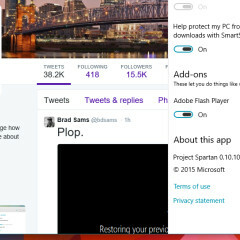 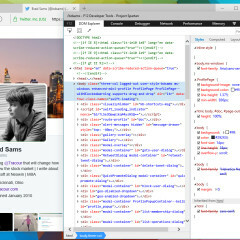 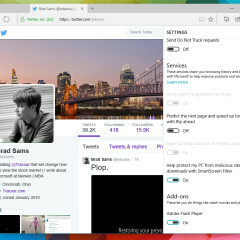 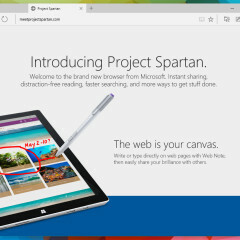 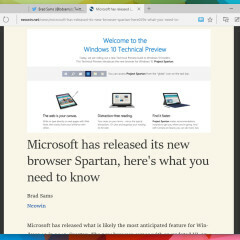 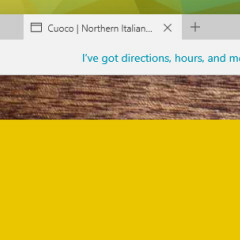 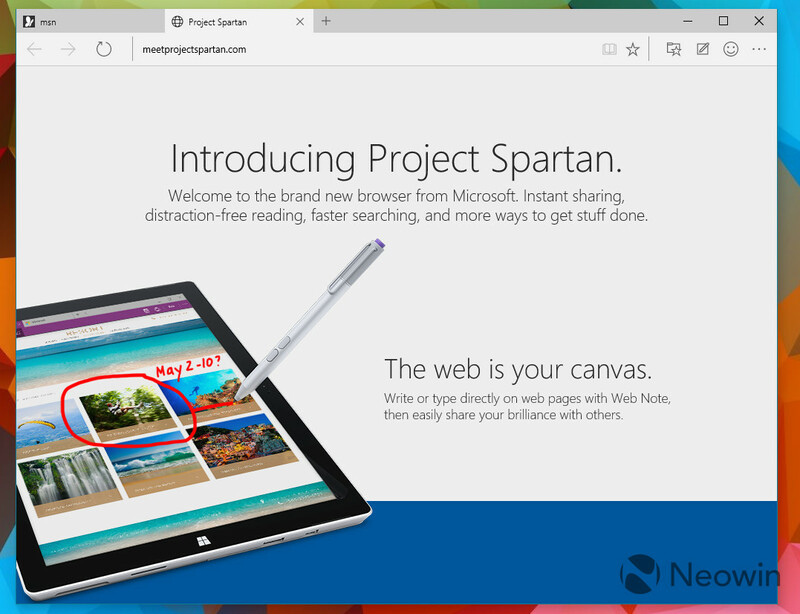 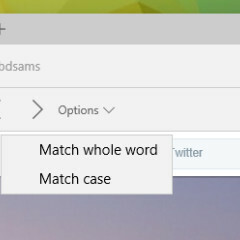 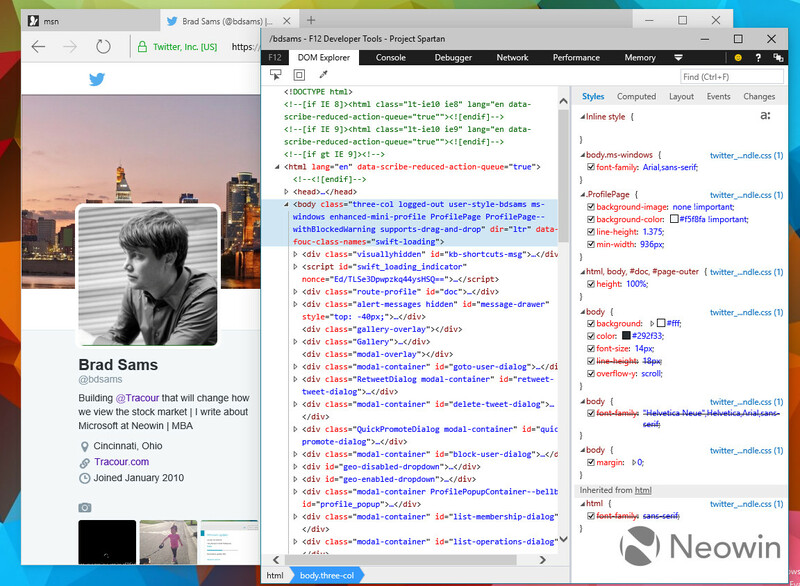 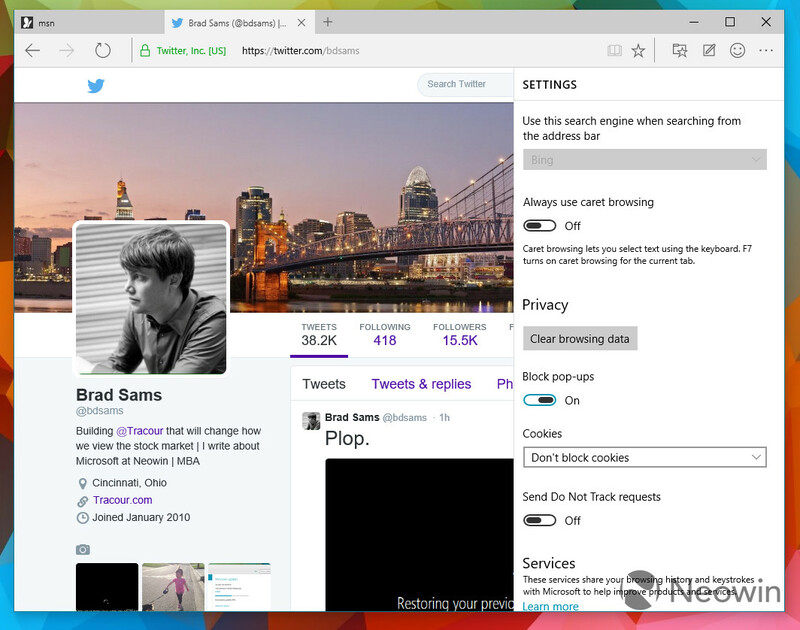 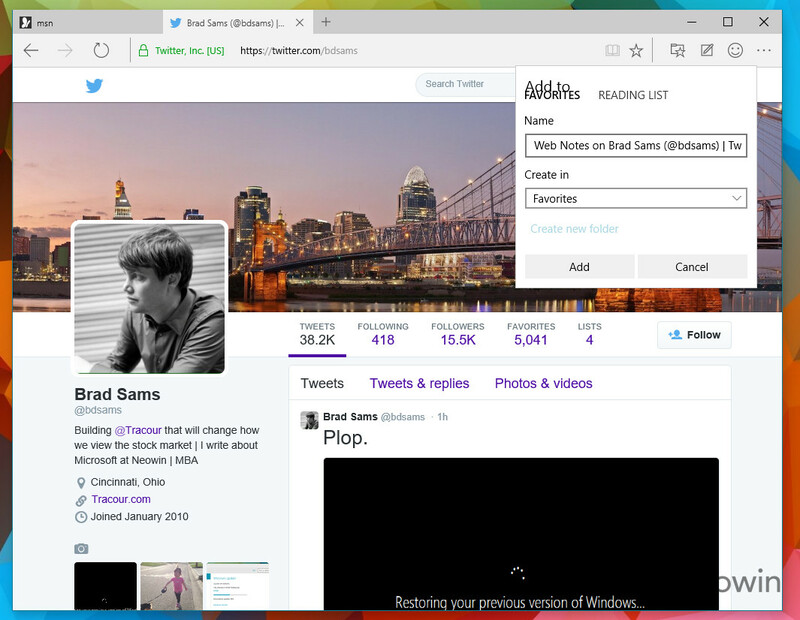 With this build comes what might be the most anticipated feature of 2015, the Spartan web browser. 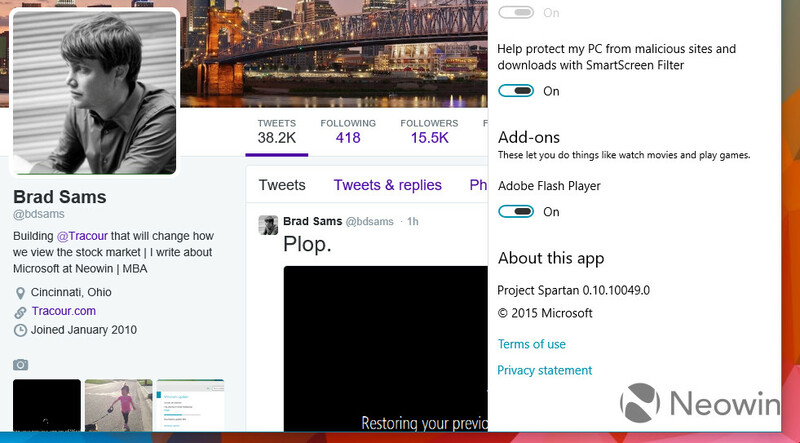 We know that not everyone will install this OS as the beta builds have proven to not always be stable. 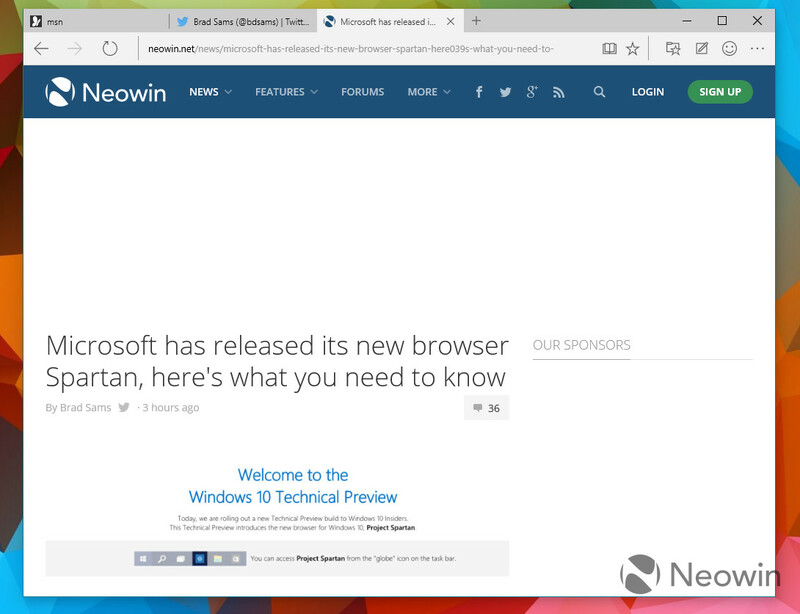 If you don't want to install Windows 10 on your daily driver, we have you covered with a gallery showing the new browser. 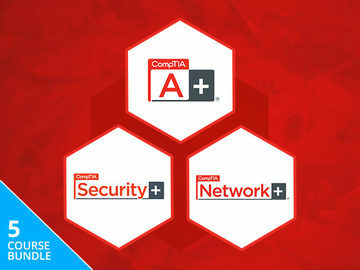 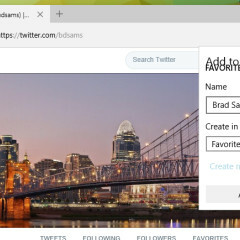 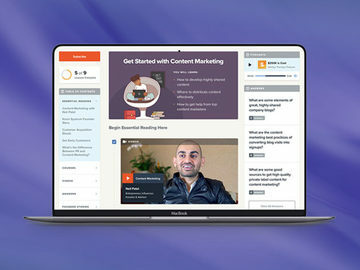 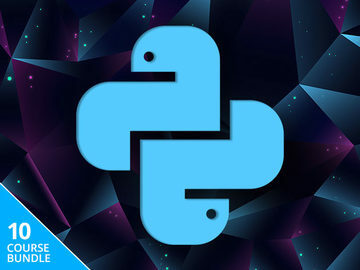 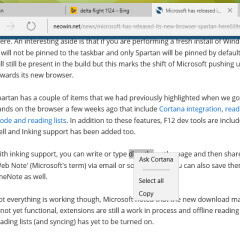 It is important to know that Spartan is not feature complete as the company is still actively developing the browser and expect more functionality to be added in upcoming releases. 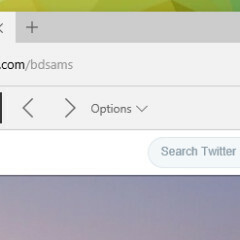 With that being said, think of this release as a preview of what to expect when the browser hits RTM sometime this Summer. 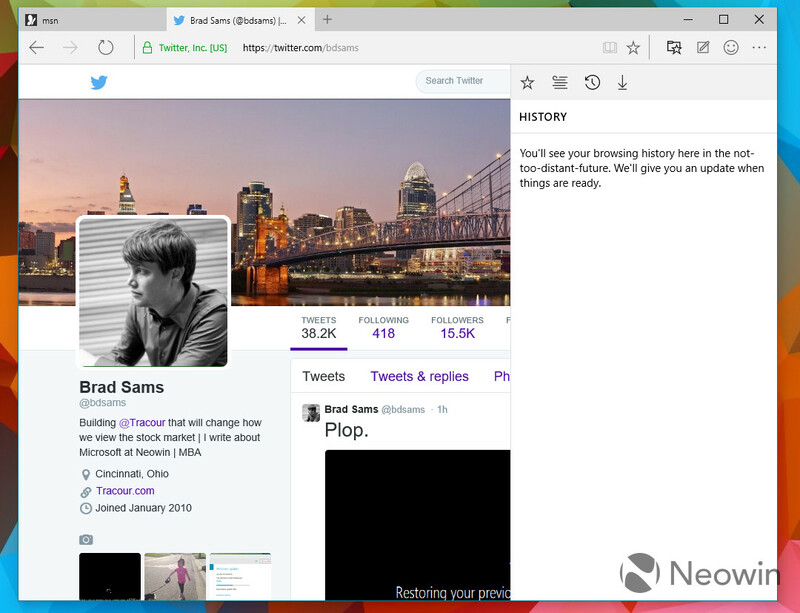 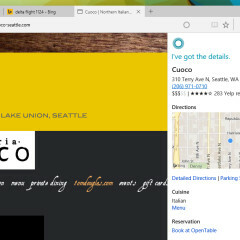 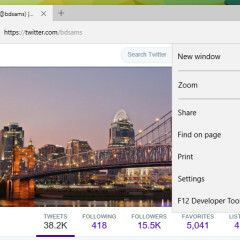 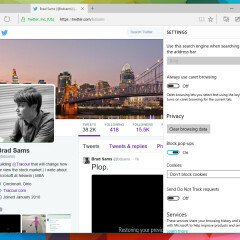 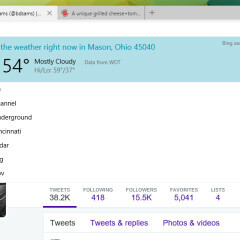 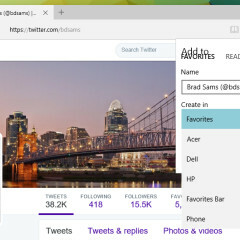 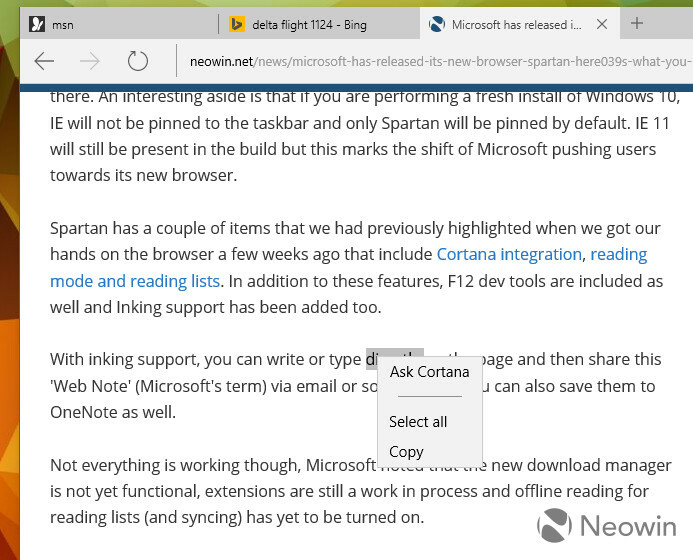 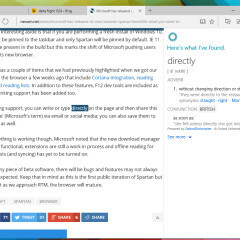 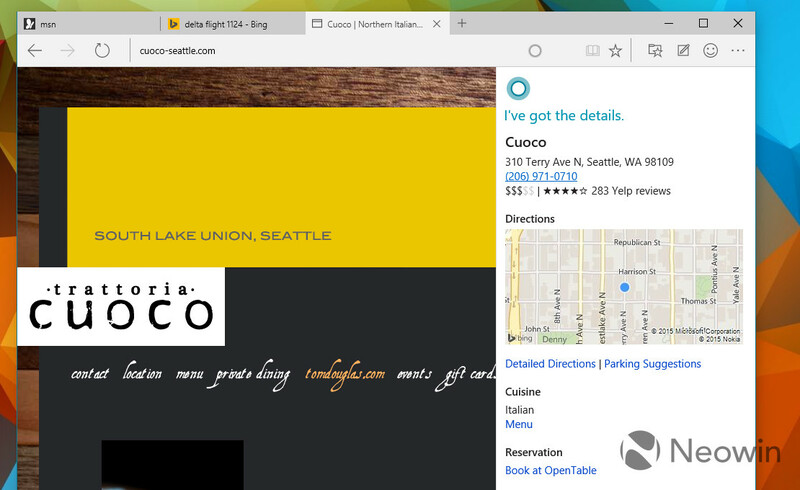 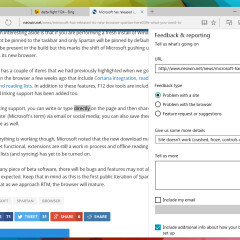 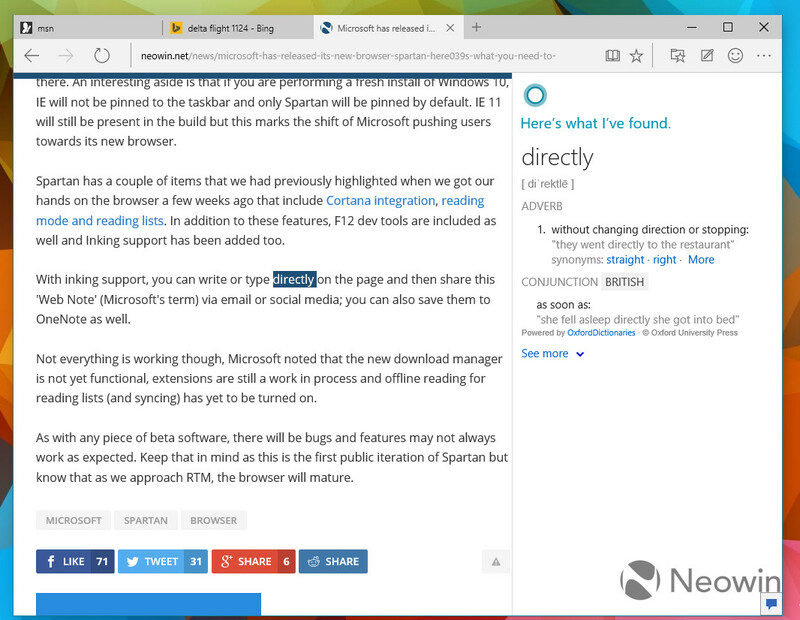 The browser has a couple of items that we had previously highlighted when we got our hands on the browser that include Cortana integration, reading mode and reading lists. 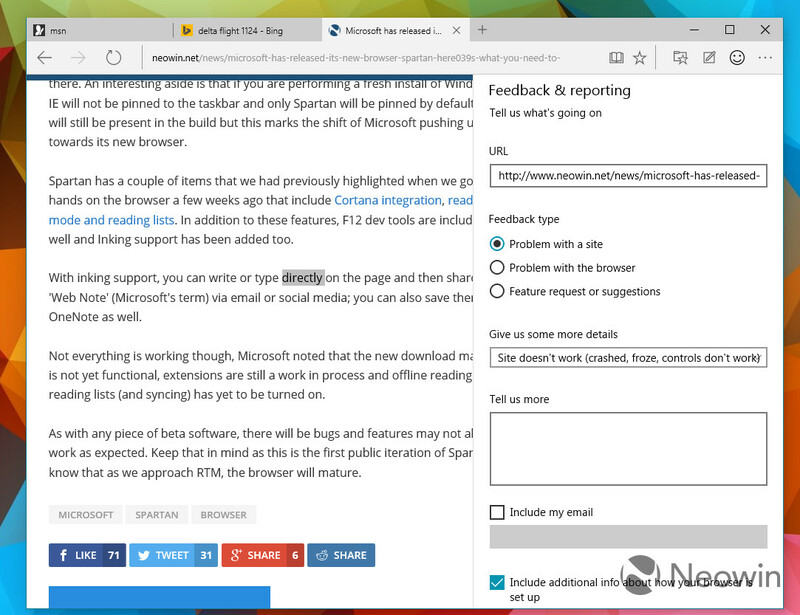 In addition, to these features, F12 dev tools are included as well and a new inking mode. 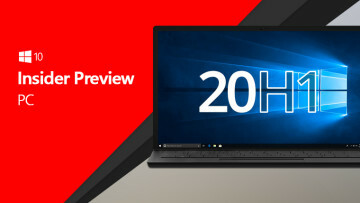 Over the next few days we will be taking a closer look at all of these features but until then, take a look at the gallery below.